Drake decided to hit The Saddle Ranch Restaurant in West Hollywood last night. For Drake to go to a public karaoke bar and just go on stage with a fan is awsome. Aubrey might had some few drinks in, but hey who cares? The dude just wanna have fun. GQ Magazine was privileged enough to sit down and grab a quick Q&A interview with Drake‘s go-to-guy, Noah ‘40‘ Shebib. The mixtape So Far Gone and Drizzy’s debut album Thank Me Later were mainly produced by 40 and who knows how Drake’s music would of sound without Mr. Shebib but luckily Drake was placed in the right hands. 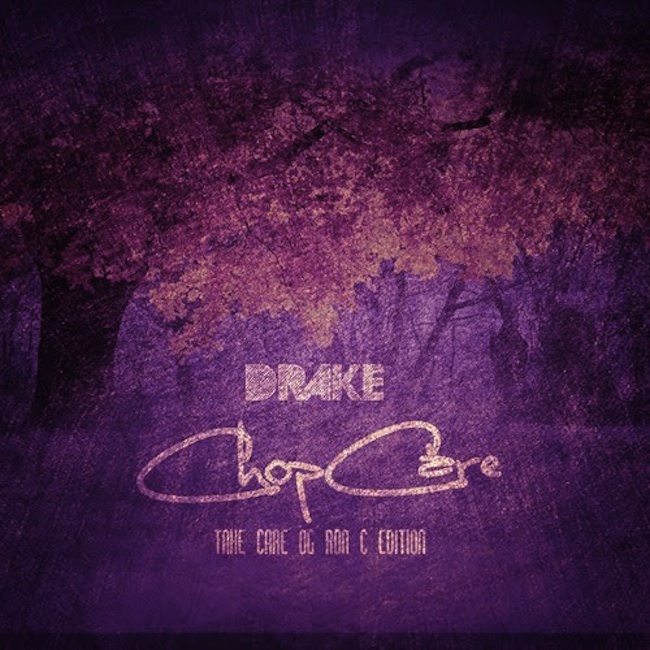 Drake’s Take Care album is in stores November 15th, 2011. 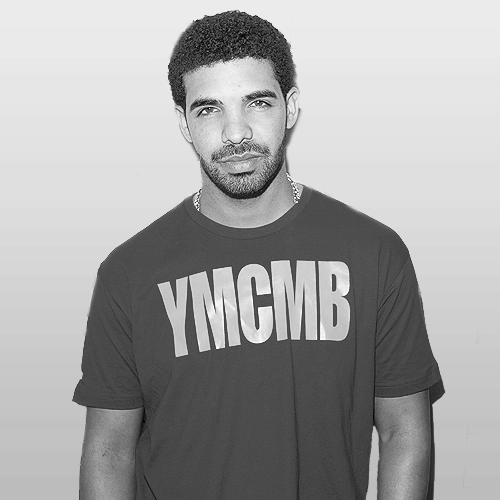 Today, NBC made the announcement that Drake will be the musical guest for Episode 3 on the 37th Season of Saturday Night Live on October 15th, 2011. 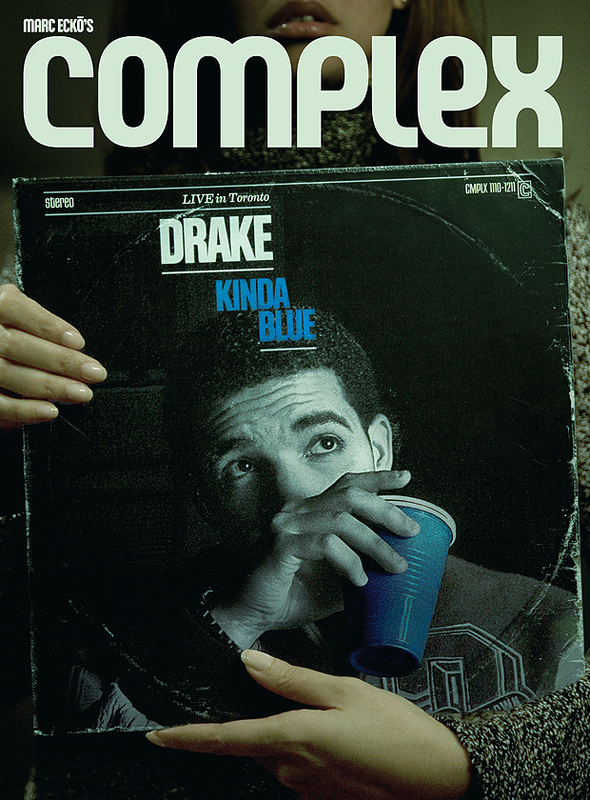 This news comes after Drake took to his twitter to announce the album artwork for, “Take Care”. This will be the second time a Young Money artist performs on Saturday Night Live. Nicki Minaj was the first one, when she performed back in February. “Take Care” drops on Drake’s 25th Birthday, October 24th.